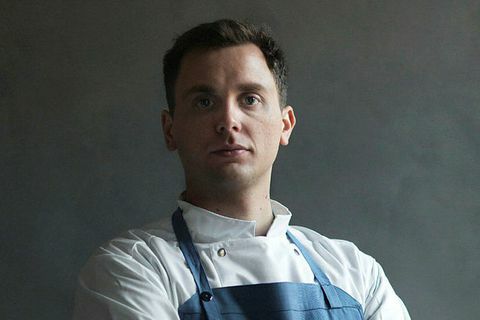 30 Mar Icelandic chef Gísli Matthías Auðunsson, famous for his restaurants Slippurinn in the Westman Islands and Skál at Hlemmur Mathöll in Reykjavik, has signed a contract with Phaidon for a new book. 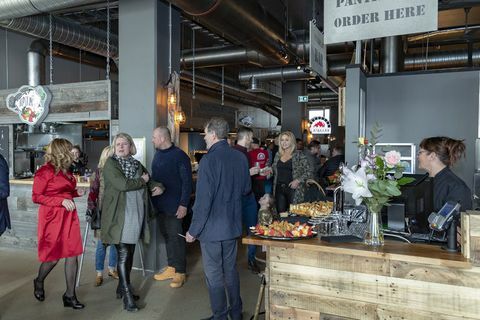 23 Mar A new food hall, Höfði Mathöll has opened in Reykjavik, in the Höfði district. 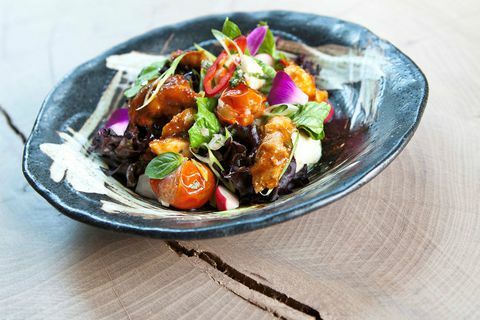 This is the third food hall to open in the space of three years in the city. 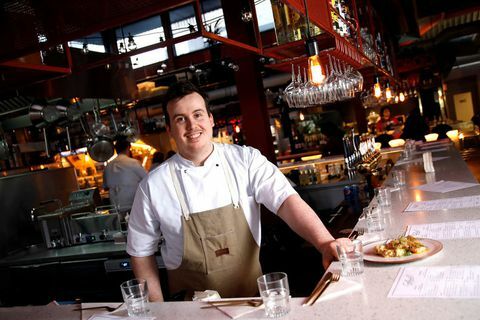 4 Mar Italian chef Nicola Fanetti won the best chef award at this year's Food and Fun festival in Reykjavik. 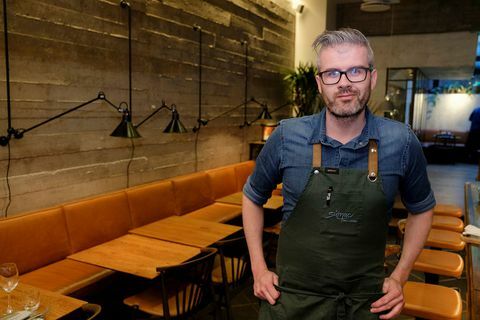 Fanetti was guest chef at Italian eatery Essensia on Hverfisgata. 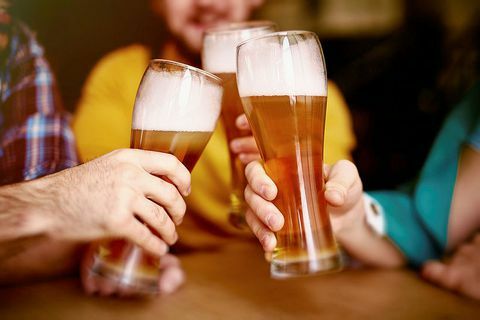 1 Mar Today, March 1st, Icelanders celebrate the anniversary of beer. Why? Well, because until March 1st 1989 beer was banned in Iceland. 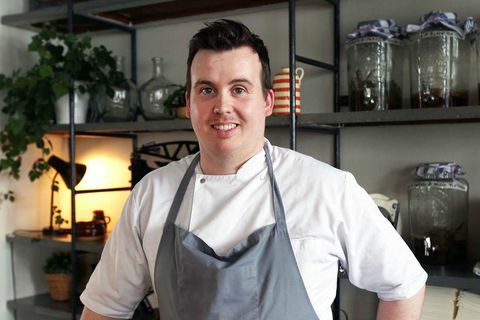 22 Feb As we reported earlier this week Skál received a Bib Gourmand from Michelin whilst Dill lost their Michelin star. 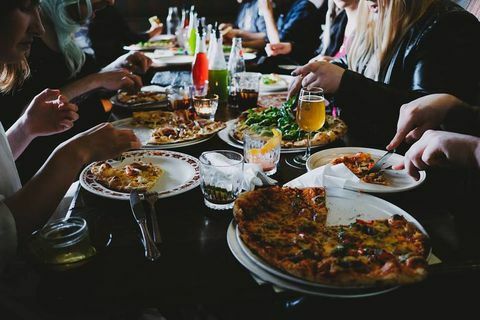 Four new restaurants have made the Michelin guide this year, Sumac, Óx, Nostra and Moss. 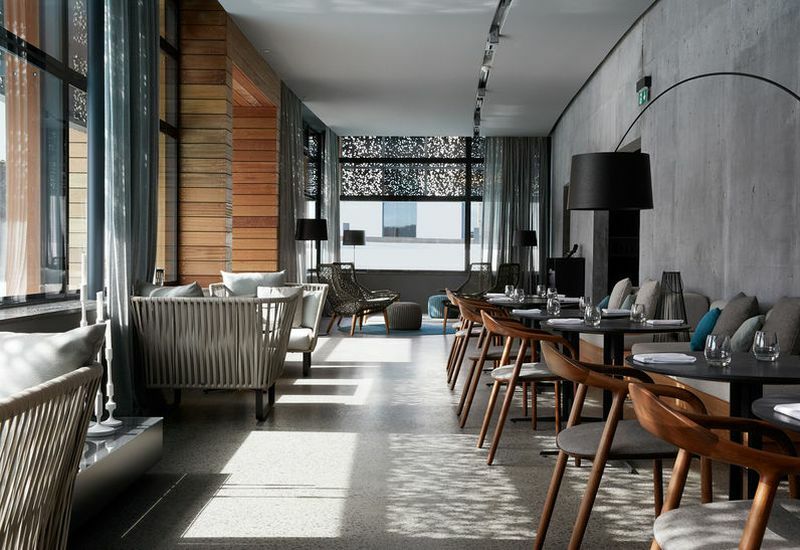 19 Feb The much celebrated Dill restaurant in Reykjavik lost its Michelin star last night, a star they acquired last year, the first ever Icelandic restaurant to do so. 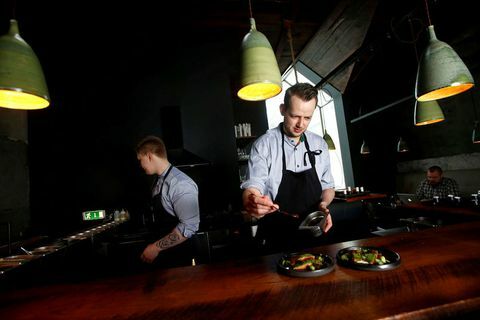 18 Feb Tiny restaurant Skál, situated at Hlemmur food hall in Reykjavik has just received a Bib Gourmand award from Michelin. 17 Feb Entrepreneur Sigurður Pálmi Sigurbjörnsson is opening a new Danish supermarket, Super1 to replace the Bónus store formerly in Hallvegarstígur in downtown Reykjavik. 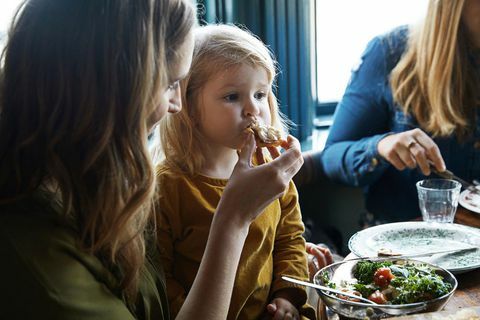 15 Feb Tomorrow sees the launch of a project which 32 restaurants take part in, called Dining out with the children. Proceeds from sales go to Barnaheill to protect children from violence. 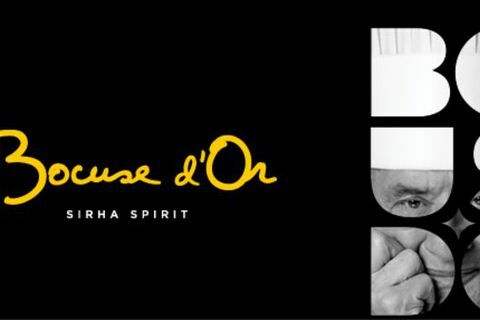 30 Jan The Icelandic Culinary team are competing in the renowned Bocuse D'Or contest which began yesterday in Lyon. 26 Jan Cat cafés are popular all around the world since the first one opened in Taiwan many years ago. 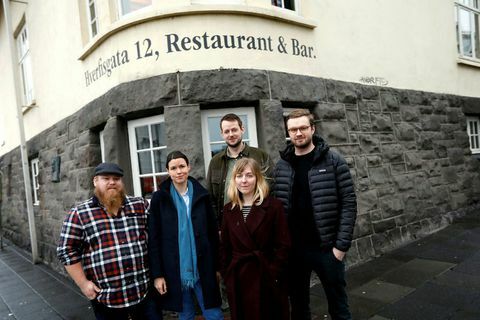 Last year Kattakaffihúsið opened in Bergstaðastræti in central Reykjavik. 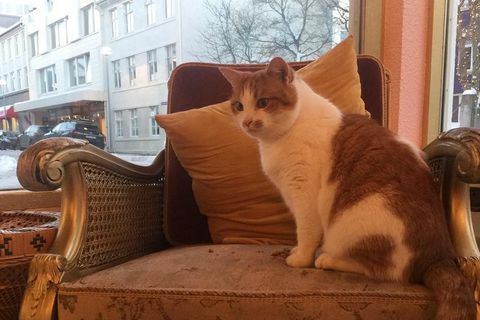 Músó the cat was interviewed by Iceland Monitor. 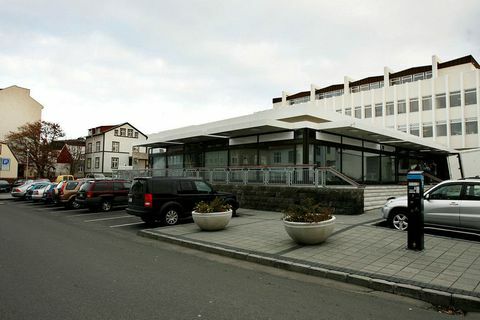 14 Jan Restaurant Le Kock located at Ármúli and its sister bakery Deig in Seljabraut have been closed. Instead Le Kock will move all its activities to Tryggvagata where the second Le Kock branch was opened in August last year. 31 Dec Don't worry, you don't need to resort to eating a hot dog on New Years Eve although we thoroughly recommend the Bæjarins bestu stand in downtown Reykjavik.